At Holly Hill, we believe that an understanding of British values will prepare children for a life in Britain today, along with increasing their spiritual, moral, cultural and social development. You can read more about the government guidance on promoting British Values by clicking HERE. The work around British values at Holly Hill is linked to what is called the Prevent Duty: "Schools and childcare providers can also build pupils’ resilience to radicalisation by promoting fundamental British values and enabling them to challenge extremist views." You can read more about the government guidance on fulfilling the Prevent Duty in schools by clicking HERE. What are the Fundamental British Values? 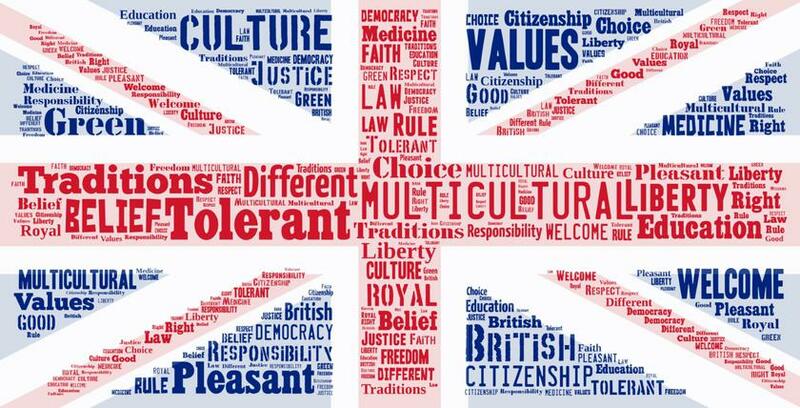 Below are posters for different aspects of British Values. You will be able to spot these all over our school! Look out for the posters attached to our displays to show you how our work is linked to British Values across the curriculum! You can read the Holly Hill Policy on Promoting British Values by clicking on the document below. All of our assemblies have links to one or more of the British Values. This is the perfect time to demonstrate how British Values are a part of, not only life within school, but life in the wider world. Take a look at what topics will be coming up this school year! 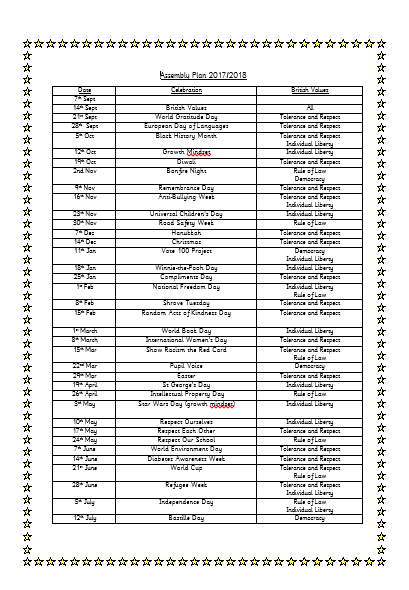 To get a better idea of how we will incorporate British Values throughout the year, take a look at the Long Term Plans for each teaching team. All of the staff at Holly Hill (including your office staff and midday supervisors!) have taken part in training around their duty to prevent and protect those at risk of extremism. As events in the world occur, our students are often aware of acts of terrorism from the news, internet and conversations they may overhear. Together as staff and parents, it is our duty to speak to our children about these events in a way that is appropriate and reassuring. The Times and the NSPCC - How should you talk to your children about terrorism? In response to an increased number of calls to Childline about terrorism, The Times and the NSPCC have explored the most effective ways for parents to address any fears their children may have. In this short film, we watch three parents answer their children's questions based on footage from the recent terrorist attacks in Paris. Here are some more resources you might find useful when speaking to your child about acts of terror they have seen or heard about. East Midlands Prevent Information and details on what the Prevent Duty is and what to do if you are worried about someone. Survivors Assisstance Network This organisation can offer advice and support for victims and families affected by acts of terror. You & Co A youth programme by Victim Support that helps young people cope with the impact and effects of crime. Far-Right extremist groups have been known to regularly use social media to reach out to people. Posts by these groups are often disguised as posts for other charity campaigns (e.g. animal cruelty and missing persons.) 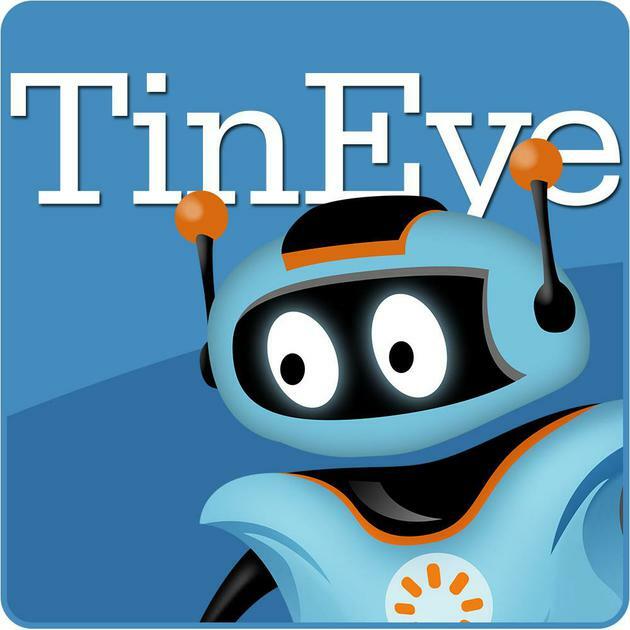 Before you share a post online, take the time to copy and paste the image into 'Tineye', so you can be aware of the exact origins before sharing.